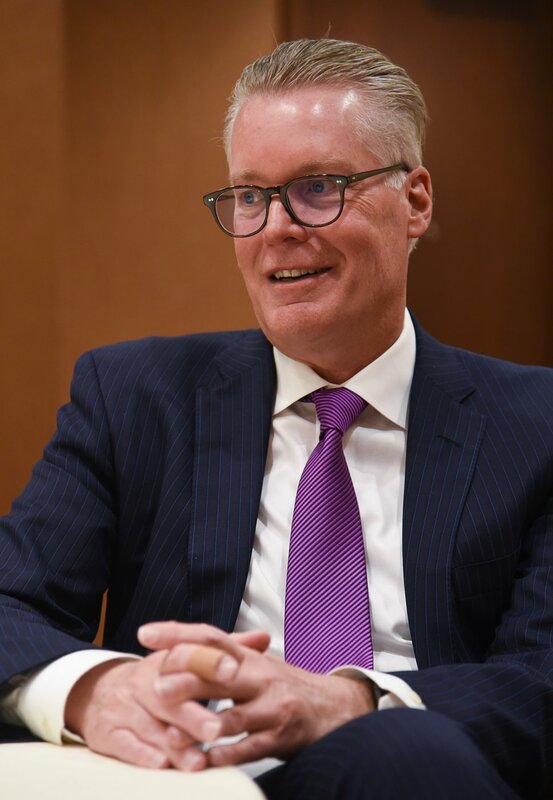 (Francisco Kjolseth | The Salt Lake Tribune) Delta Airlines CEO Ed Bastian sits down in an interview to talk about the importance of its Salt Lake City hub on Friday, Jan. 18, 2019. But he assured Salt Lakers on Friday that Delta is now strong, and its hub here is vital. And plans for it include expanding international and domestic flights — including new nonstops to Asia. 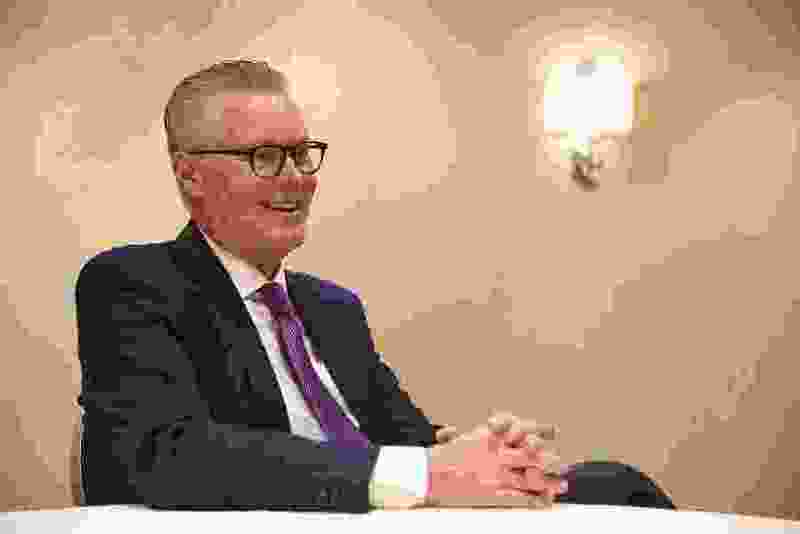 In fact, “We've grown here almost 25 percent in the last three and a half years, which is the second largest airport growth that we've had among any of our major cities” worldwide, and he sees more coming, he said in an interview. 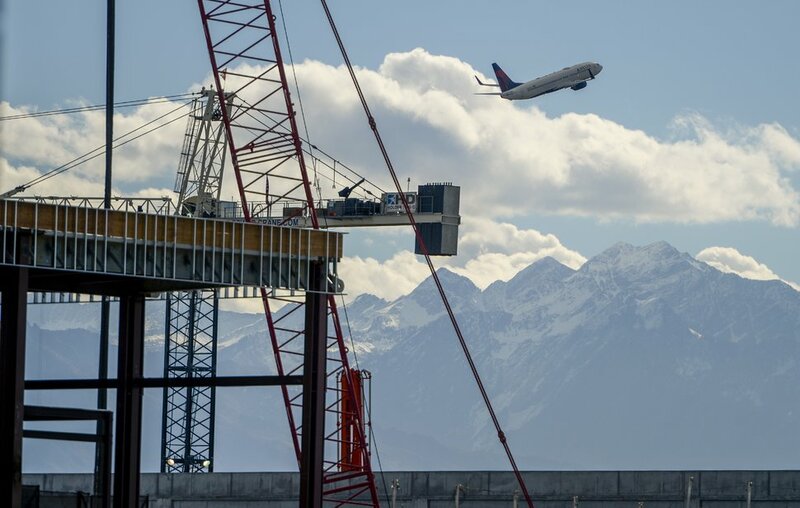 (Leah Hogsten | Salt Lake Tribune file photo) The new Salt Lake City International Airport expansion project on Oct. 22, 2018. The first phase construction of the $3.6 billion project is due to open in late 2020.